An art lover and avid traveller, Victoria scouts the world for unique cultural experiences and local aspiring artists. 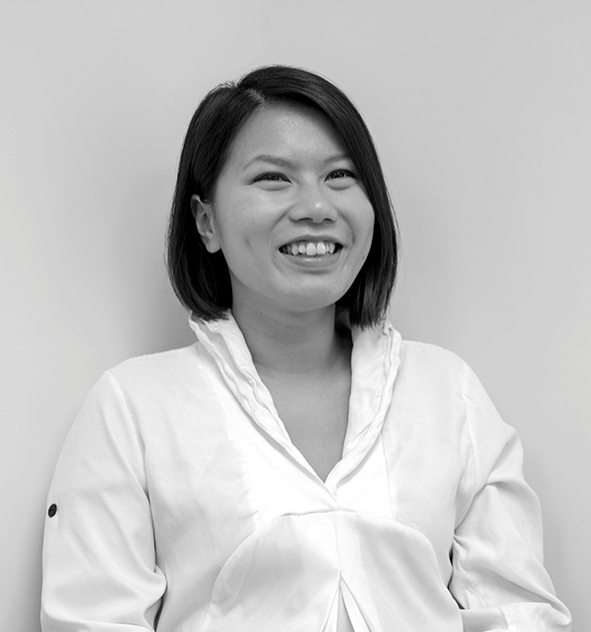 Victoria began her career in media and communications where she was worked in custom publishing producing material for design, arts and culture clients, from Hong Kong Design Centre and Affordable Art Fair to the Italian Chamber of Commerce. Victoria earned her bachelor degree in visual arts and psychology from York University, Toronto, where she discovered her passion for the arts and humanities. Prior to joining CatchOn, she worked in PR and communications for various Hong Kong-based NGOs.